Lindsey has always loved children and felt passionate about reaching out to those in need. She became convinced of the importance of finding loving families for all children after working in a Bulgarian orphanage while in college. 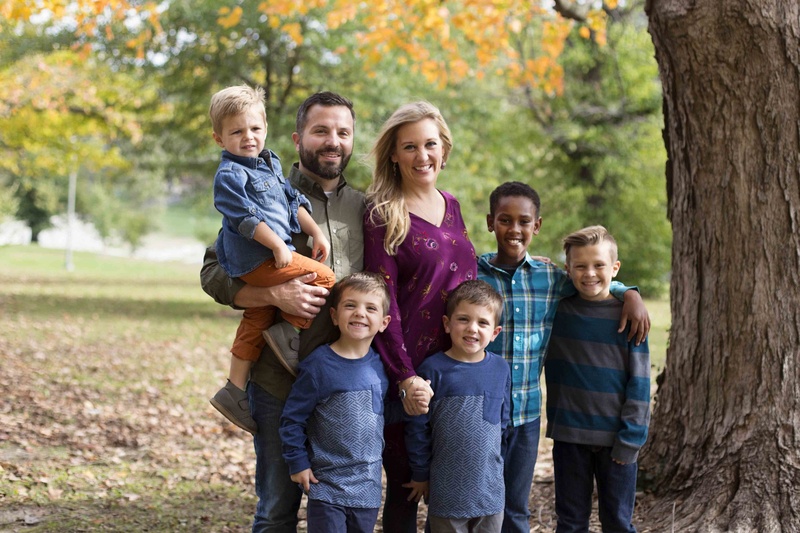 Lindsey and her husband John have five boys, one of which they adopted from Ethiopia in 2010. 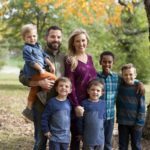 She has found great joy in watching firsthand the transformation a family can bring to a child’s life, and is very excited to help many families experience the same joy. She holds a B.A. degree from SIU-Carbondale and worked in healthcare as a Physical Therapist Assistant for 12 years. She is ready to continue her career as a caseworker for MAA and feels strongly about helping provide homes for the beautiful children of Colombia and work alongside MAA families in every step of their adoption journey.